The SME Financing Initiative participated in the fifth job fair held by Babil University with the participation of 54 companies. 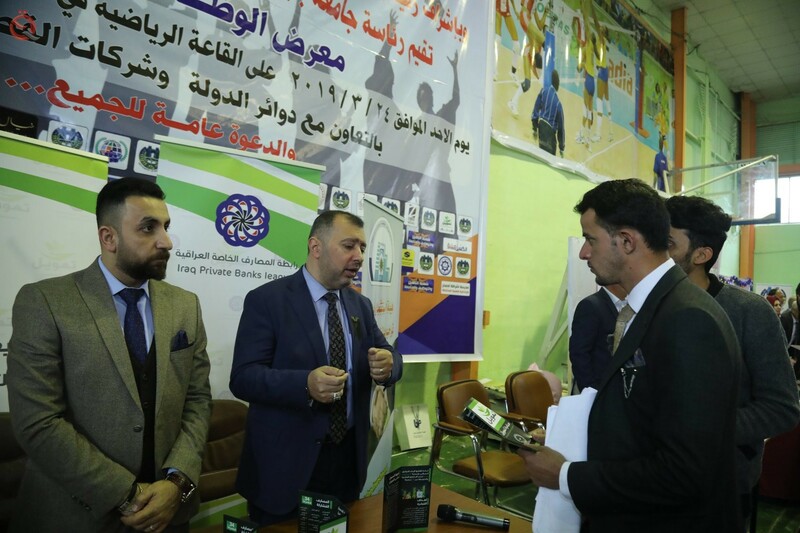 He praised the President of the University of Babylon, Dr. Adel Hadi al-Baghdadi, in his speech during the opening of the job fair and attended by "Economy News", a funding initiative supervised by the Central Bank of Iraq and the Association of Iraqi private banks with the participation of more than 34 private banks working in the country aimed at financing small and medium enterprises and create Job opportunities for young people of their own. He added that the initiative supports graduate students by relying on themselves and setting up projects and success stories in the private sector.